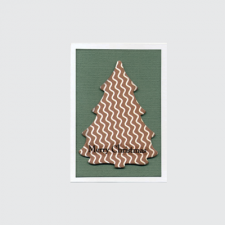 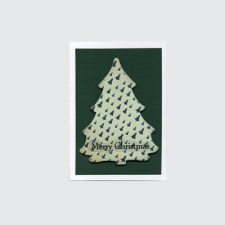 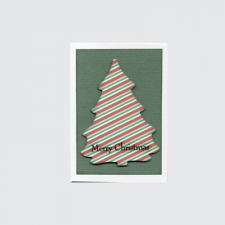 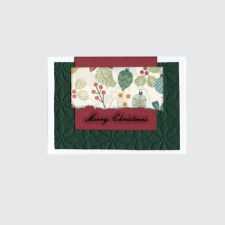 A simple, bright and stylish card featuring a pale green foil Christmas Tree with sequins for decora..
A simple and stylish card featuring a bright green foil Christmas Tree with sequins for decoration. 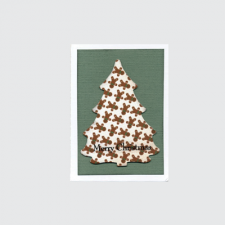 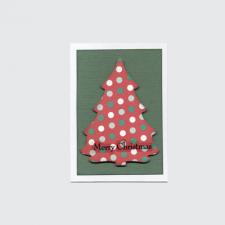 ..
A simple and stylish card featuring a bright red foil Christmas Tree with sequins for decoration. ..
A gorgeous gift card which compliments our full Christmas range. ..
A gorgeous gift card which compliments our full Christmas range, featuring traditional poinsetta pat..
A gorgeous gift card which compliments our full Christmas range. 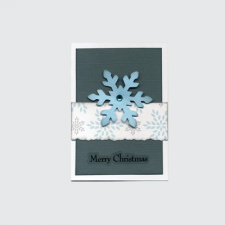 Please note, the image for thi..
A gorgeous gift card which compliments our full Christmas range, featuring a snowflake with light bl..